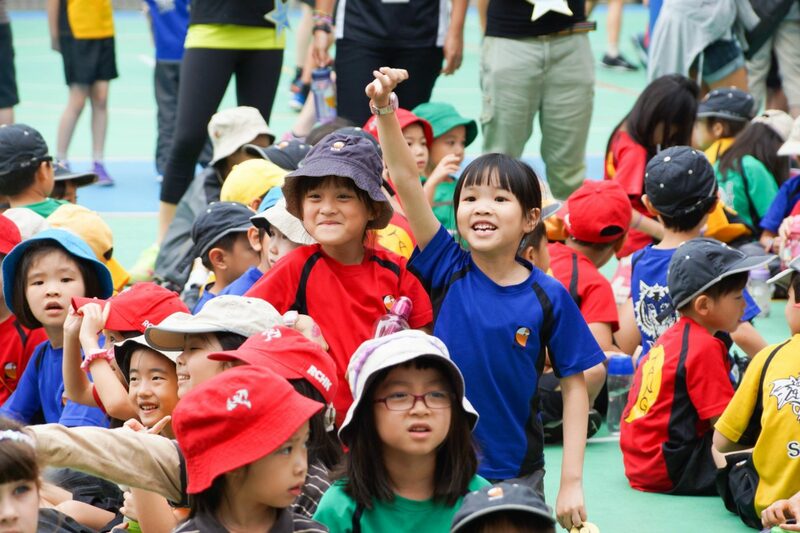 Renaissance College (RCHK) is an ESF all-through private independent school. 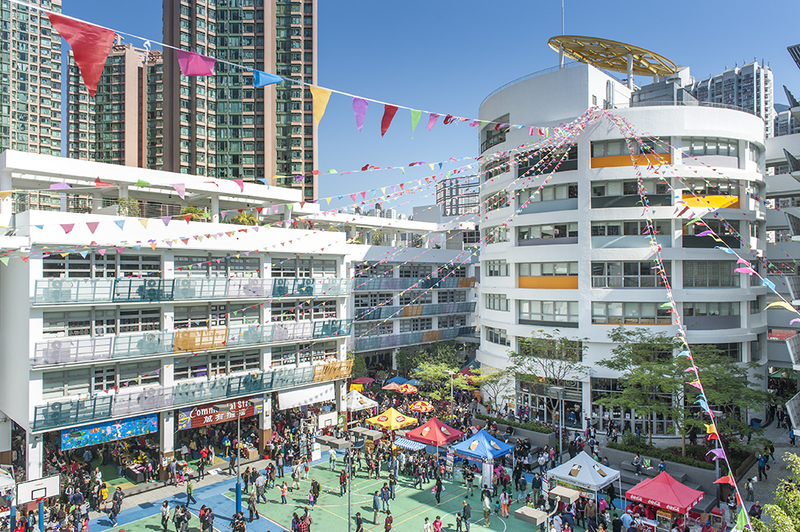 Renaissance College Hong Kong (RCHK) is a world-class coeducational independent school and an IB World School. 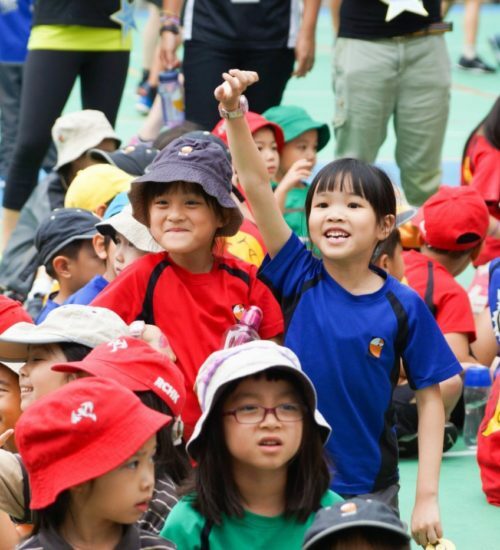 It was the first school in Asia to offer all four of the IB programmes: PYP, MYP, DP and CP. 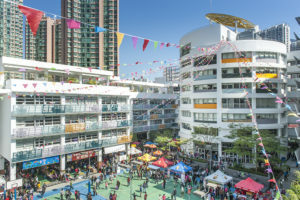 Located in the heart of Hong Kong’s New Territories, the college was established in 2006 by the English School Foundation (ESF) to serve the needs of the local and expatriate communities in Hong Kong. 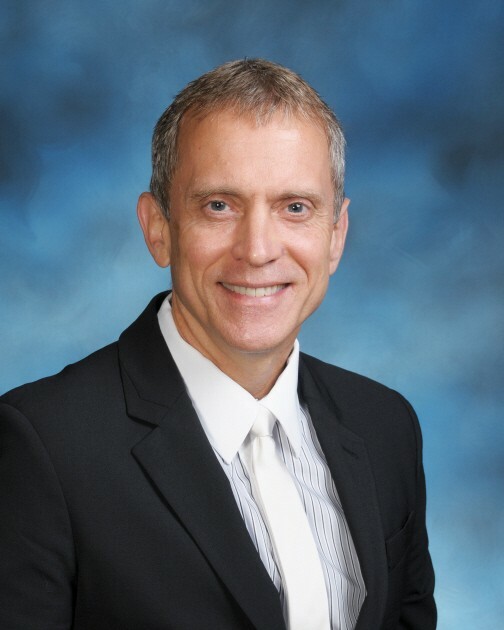 The school is operated by ESF Educational Services Ltd, an affiliated company of the English Schools Foundation.